This time the minorities have gone too far! Take control of the 45th president of the United States of America as you fight to cleanse the population. 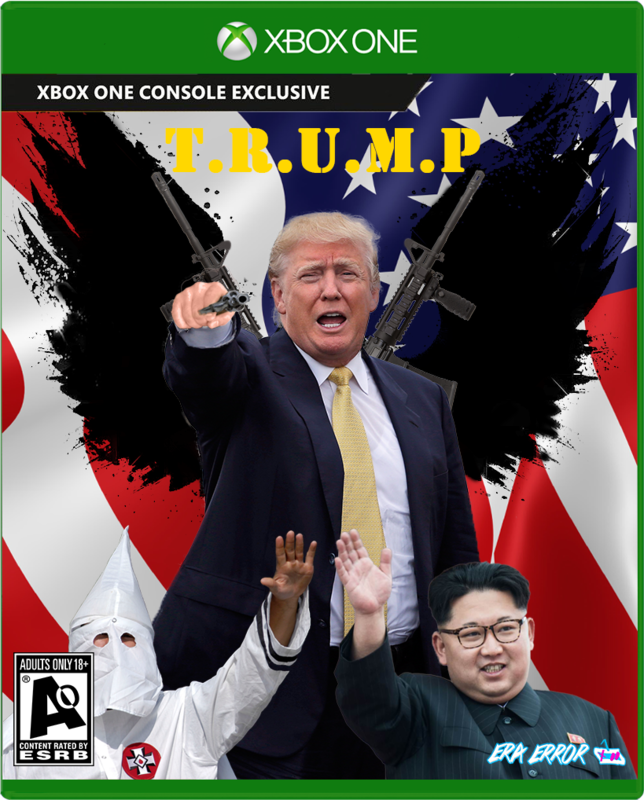 Face the world in spectacular single player action or join your klan to fight alongside your friends in local and online multiplayer modes. Only you can secure the border, it's time to Make America Great Again! 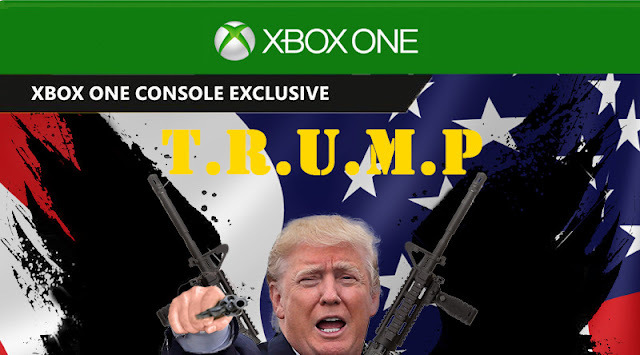 T.R.U.M.P will be releasing exclusive to Xbox One on September 11, 2017. So grab your favourite semi-automatic rifle and join the action!